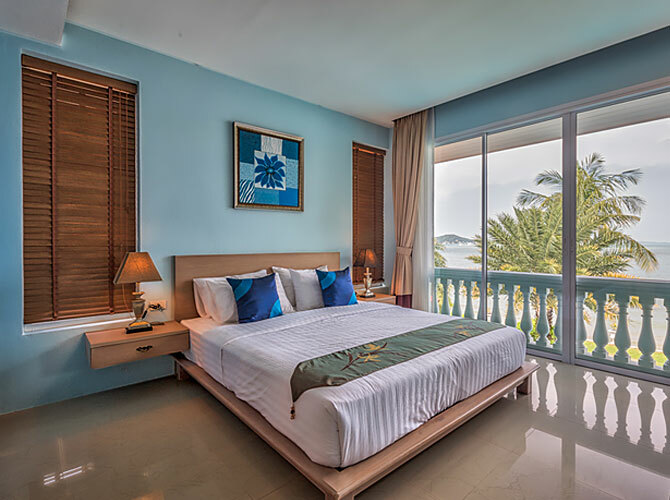 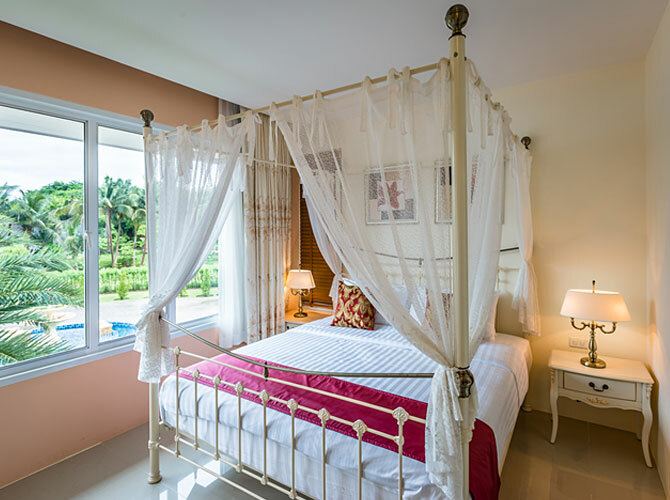 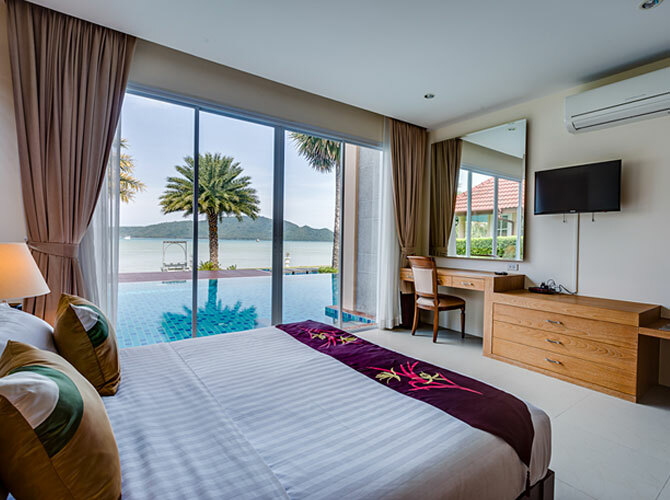 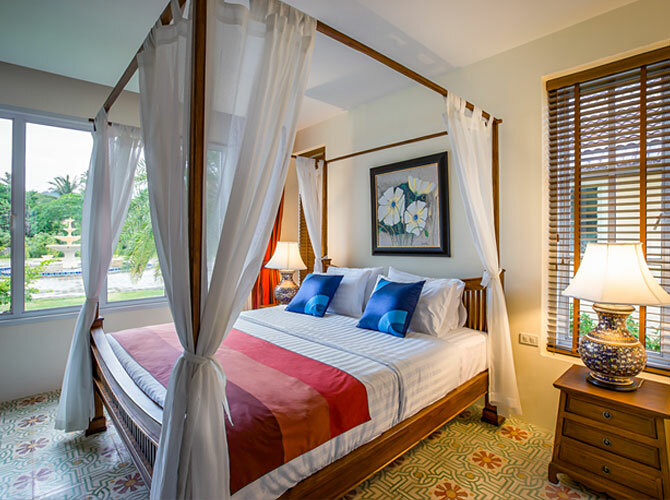 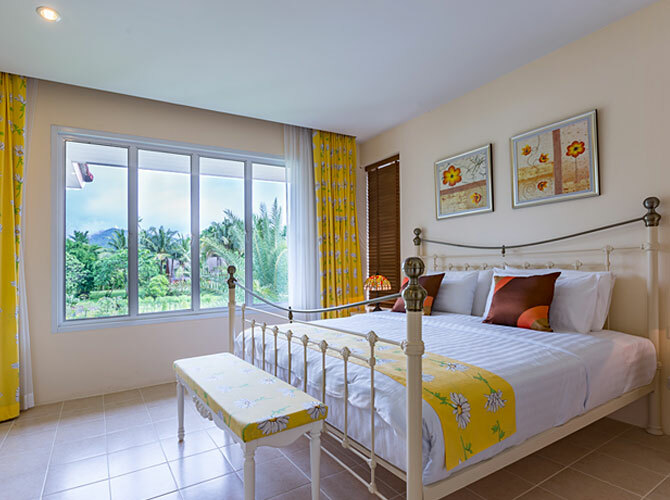 The different furnishings and room layouts create a distinctive character and ambiance such as the charming Chino rooms influenced by Phuket's cultural past. 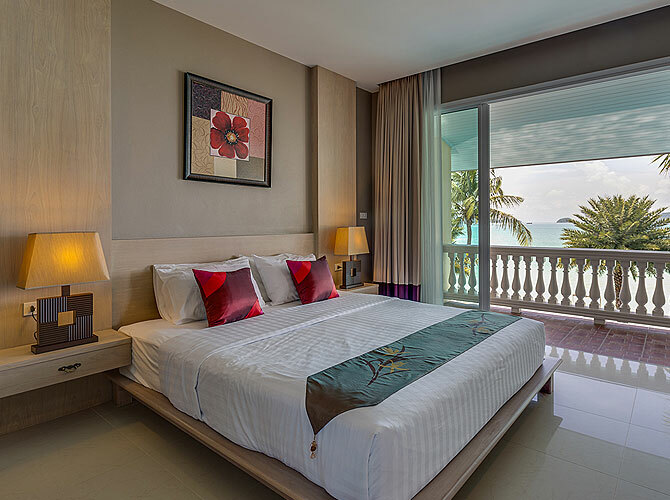 The Grand Suite is a highlight. 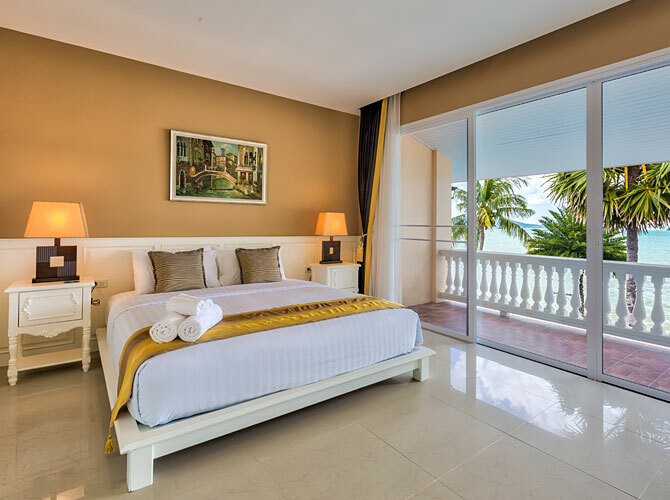 The top floor suite has an expansive private outdoor terrace, spacious indoor lounge and dining area, kitchenette and work desk as well as a luxury bathroom including a beautiful free-standing bathtub with a tropical garden view.